Image: a view from the exit of Perama Cave on Lake Ioannina. The hill to the left is Mt. 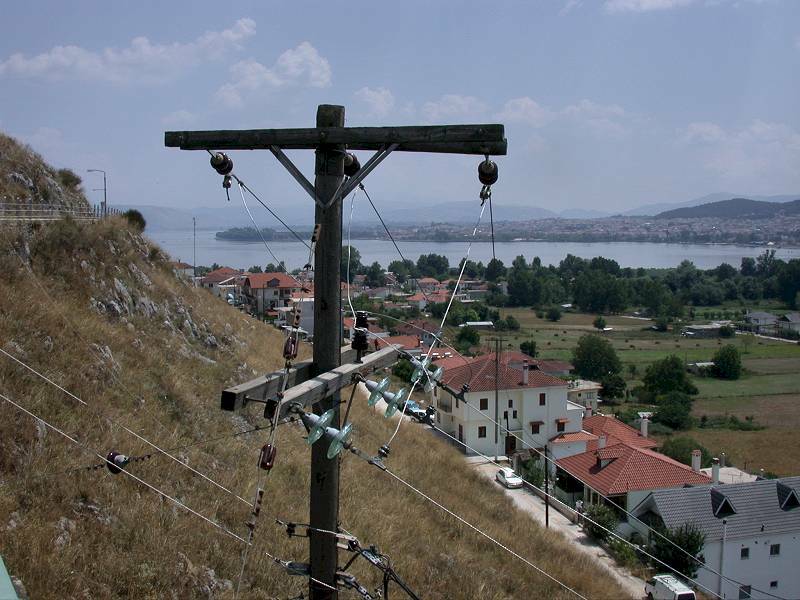 Goritza, where the cave is located, the village in front is Perama. The city on the far shore of the lake is Ioannina. Grotte del Sogno, Italy. A small and unimpressive cave, but the view across San Pellegrino to the Southern Alps is breathtaking.